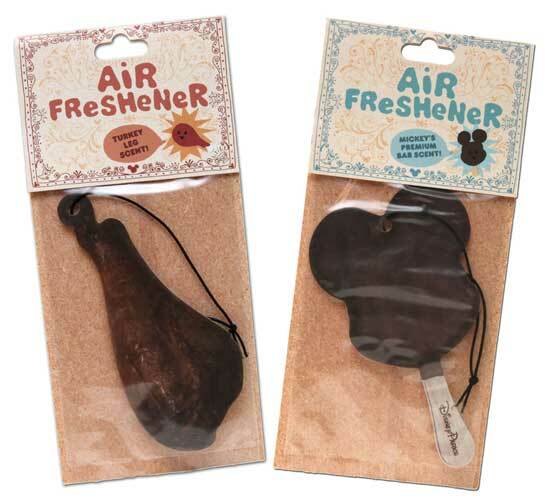 If like me, you’re having Disneyland withdrawals, these air fresheners will help hold you off until your next fix. The scents, including “Turkey Leg,” “Mickey’s Premium Bar,” “Mickey Waffle,” and “Candy Apple,” will be available in the parks starting in August for $5.99 each. What Disneyland scent do you want them to reproduce? I’d love a Dole Whip freshener!